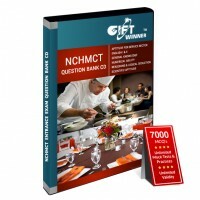 This CD contains [approx] 6000 Multiple Choice Questions with answers.Topics Covered :PhysicsChemist.. 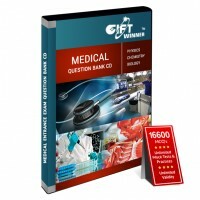 This CD contains [approx] 14,200 Multiple Choice Questions with answers.Topic Covered :MathsPhysicsC.. 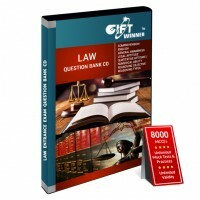 This CD contains [approx] 8,000 Multiple Choice Questions with answers.Topic Covered :ComprehensionE.. 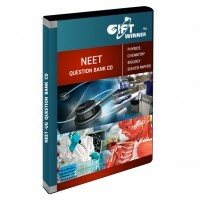 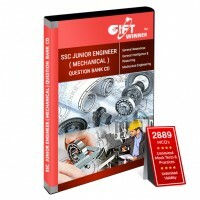 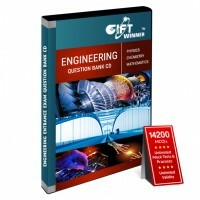 This CD contains [approx] 2,601 Multiple Choice Questions with answers.Topic Covered :Civil Engineer..
Sainik Entrance Exam CD - Class VIThis CD contains [approx] 3,491 Multiple Choice Questions with ans..
Sainik School Question Bank CD for Class IXThis CD contains [approx]1,915 Multiple Choice Questions ..